ARTstor is a digital library of more than one million images in the arts, architecture, humanities, and social sciences with a suite of software tools to view, present, and manage images for research and pedagogical purposes. It serves users in a wide variety of subject areas, including art, architecture, music, religion, anthropology, literature, world history, American Studies, Asian Studies, Classical Studies, Medieval Studies, Renaissance Studies, and more. 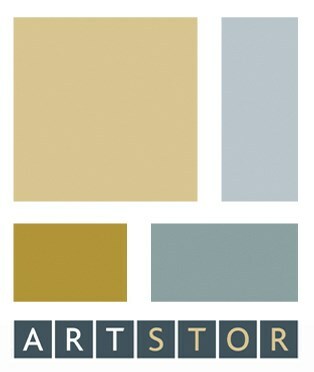 Find a topic that interests you from the ARTstor Subject Guides. New to ARTstor? Use their support website to learn how to register for an account and learn how to use all the tools available.